Homeowners, Renters, Auto Insurance, Health & Life Insurance. They all need attention when you move. 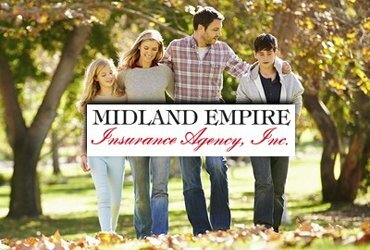 Find a qualified Insurance Agent to help with your Insurance needs.